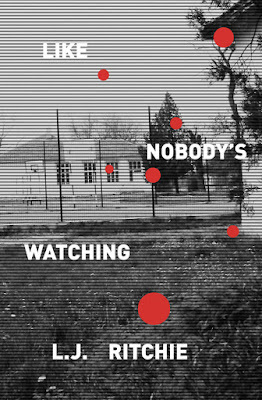 First-time New Zealand author L. J. Ritchie exposes the perils of the cyber world in his gripping young adult novel, Like Nobody’s Watching, released in early October. Set on the streets of Wellington, this novel pushes past the stereotypical state surveillance narratives and takes a critical look at how the digital world is shaping the everyday lives of New Zealand teenagers. Ritchie shares the moral journey of a Wellington teenage hacker, Oscar, who uses his school’s surveillance system to seek justice for the bullied and the downtrodden. But the power the cameras provide is too great for Oscar, and the line between protection and judgement becomes blurred. When his classmates turn their own screens against him, his flaws are exposed, and he starts policing his every move – like everybody’s always watching. With much to say about the fear of surveillance, Ritchie is already contributing to New Zealand’s ongoing political debate, discussing public and private surveillance with internationally respected investigative journalist Nicky Hager, author of Dirty Politics, in the latest Escalator Press newsletter. Ritchie is definitely one to watch. L. J. Ritchie is a Wellington-based author of young adult fiction. He combines strong interests in education and the arts, and co-hosts local film podcast Never Repeats. He completed the Whitireia Creative Writing Programme in 2013. 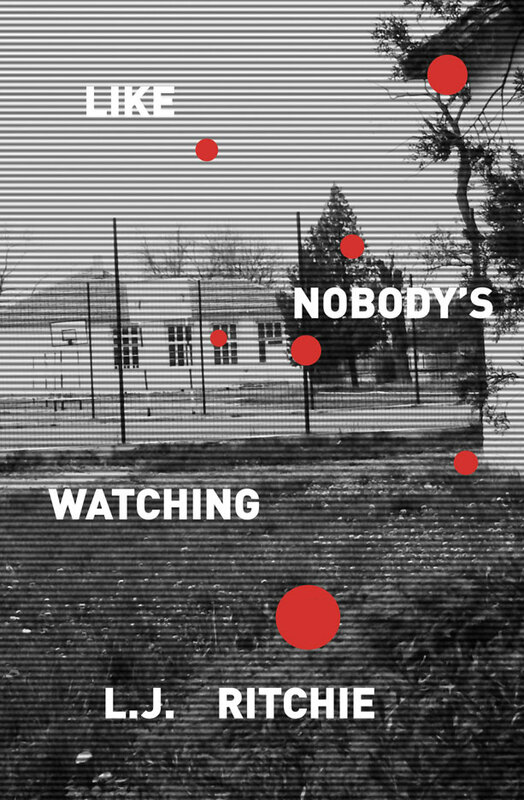 His interest in surveillance culture was sparked during his undergraduate study, and developed further during his teacher training when he observed how various forms of surveillance encouraged conformity in schools. Why Do Witches Ride Broomsticks?